Preparing for the winter months can be loads of fun. 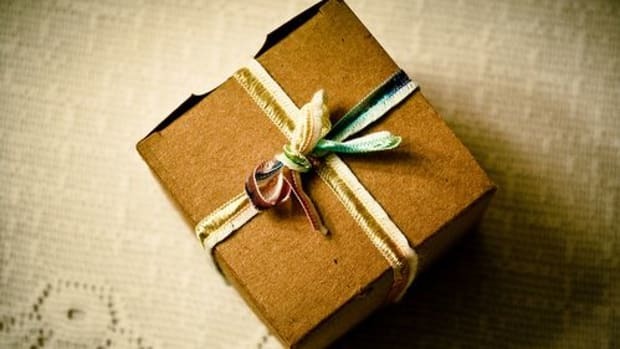 There’s hot cocoa to be made, gifts to be wrapped, layers to be layered. But, winter winds and brutal cold snaps can leave skin - including your lips - chapped, cracked and crying out for help no matter how well-layered you may be. 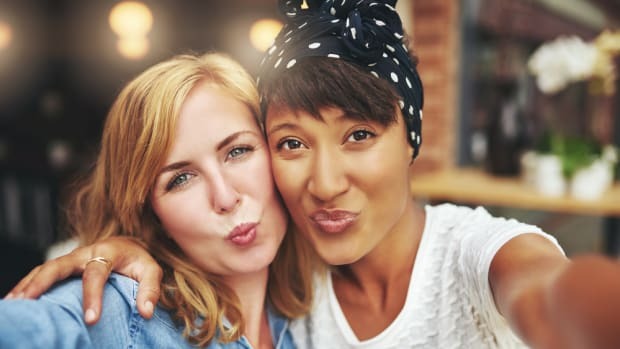 It’s easy to assume that adding layer upon layer of your favorite balm or gloss will keep lips safe and moist, but exfoliating is a very important and often overlooked step! 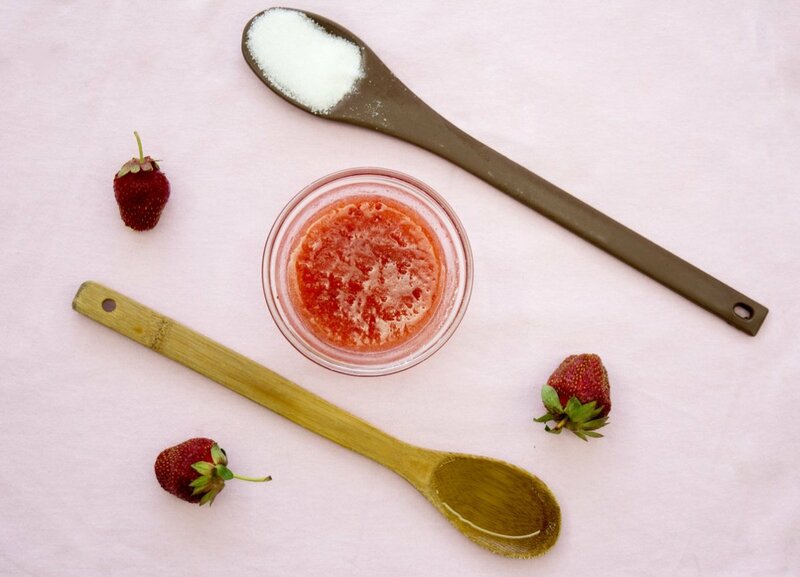 When you exfoliate you get rid of dry lip flakes, therefore, creating a clean canvas. This allows your lip balms to work more effectively. So, what’s the best way to keep your pecker pretty and plumped? Try sloughing off dead skin with a soft toothbrush - make it a children’s toothbrush if your skin is extra sensitive. Then, follow the gentle brushing with a lip scrub. You can raid your pantry and make your own (they also make great gifts!) or bypass the kitchen altogether and pick from our list of ready-made favorites. Mix all ingredients in a glass jar. Can be stored for up to one month in the fridge. 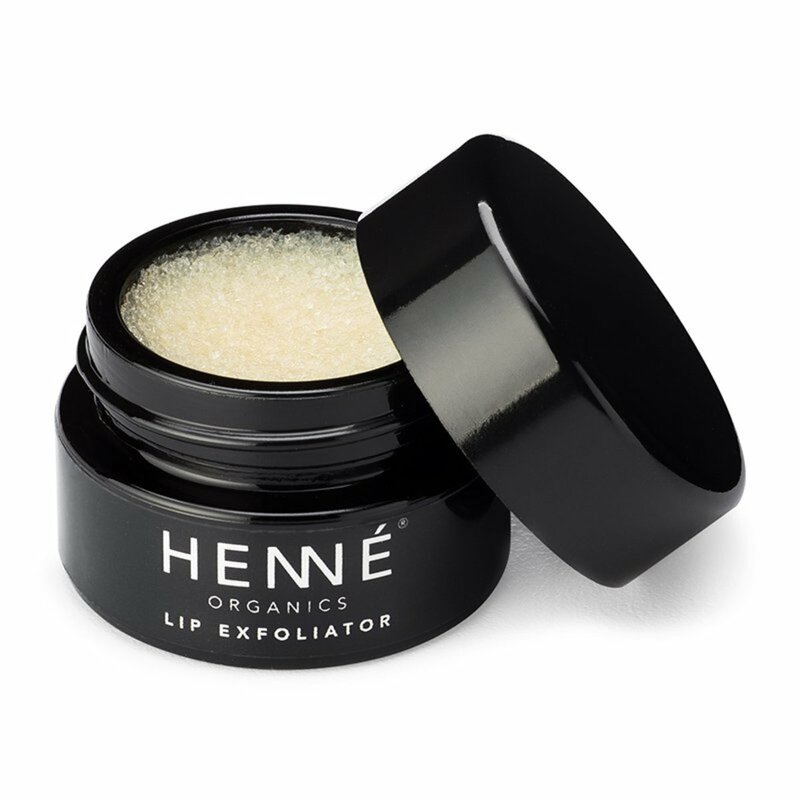 To exfoliate, rub gently on to lips 1-2 times per week. Rinse when done and apply your favorite lip balm. Mix ingredients in a bowl until paste forms. Store in glass jar in the fridge. 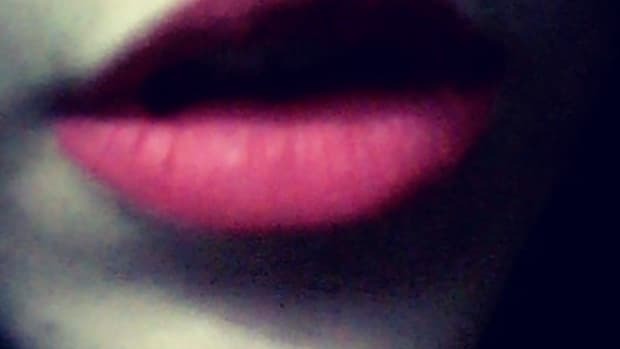 Hold a warm cloth over lips for 3 minutes to prepare and soften. Apply scrub and let sit for 5 minutes. Rinse and apply lip balm to moisturize. 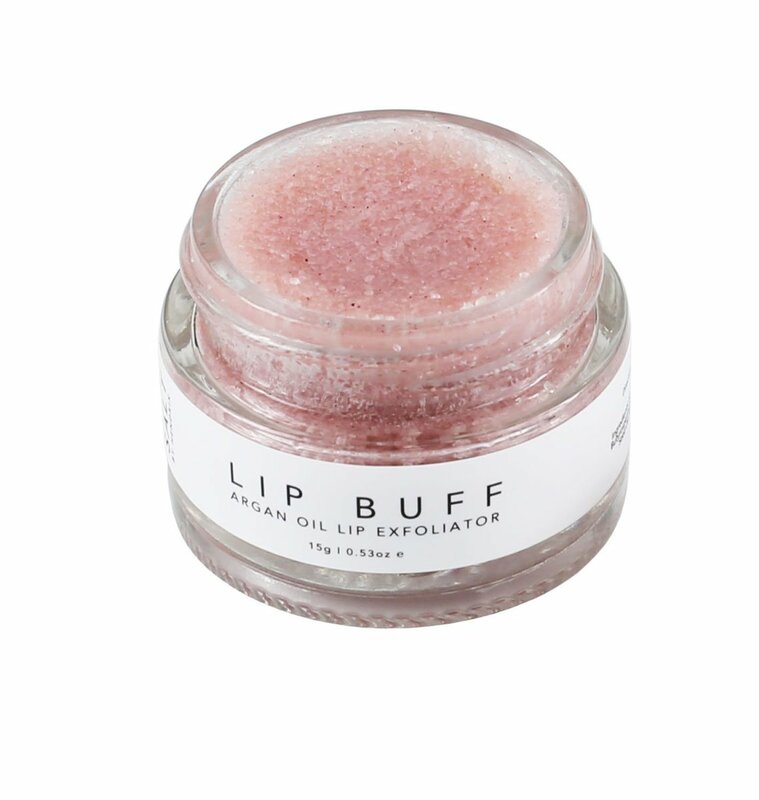 Buffs dead skin and nourishes lips with moisturizing coconut and jojoba oils. Available in three scents: Nordic Berry, Lavender Mint and Rose Diamonds. 96% organic. 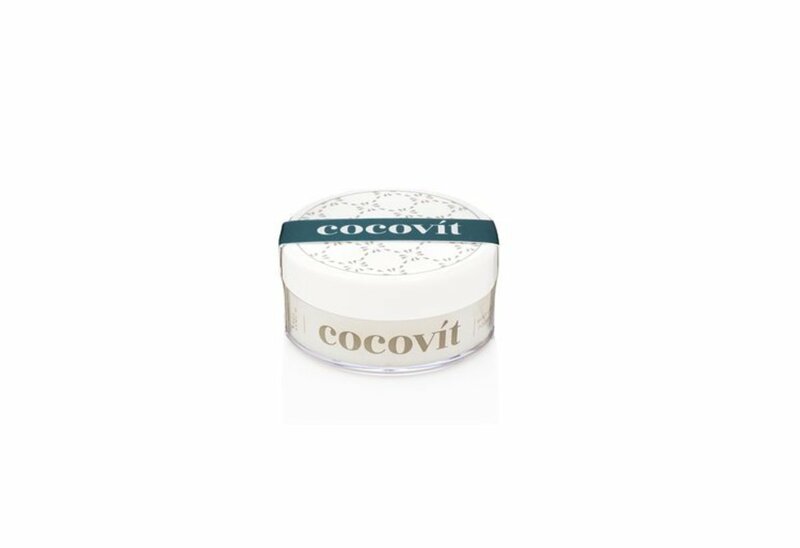 A natural SPF for the lips that conditions and exfoliates with a high dose of Vitamins A & E. Contains sugar cane, shea butter and coconut oil for maximum moisturizing effect. This organic, plant-based formula delivers essential vitamins, antioxidants and botanic minerals. Sugar grains exfoliate while shea butter and jojoba oil nourish and condition.